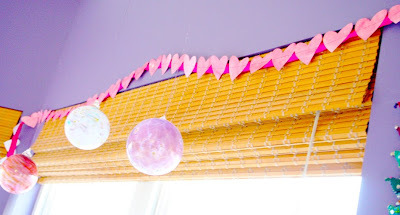 We decided to make a Valentine heart garland this weekend, after seeing the adorable paper heart garland on Gardenmama's blog. 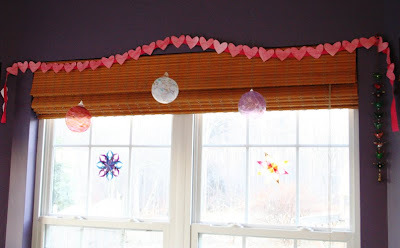 Once we started making the garland, I decided to put my own spin on the process, and we're all really happy with the results. Finn did the painting for us. 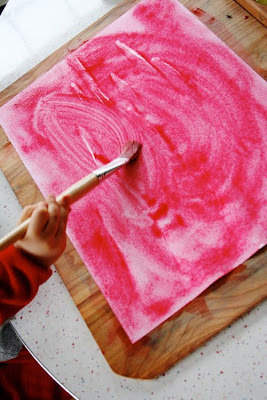 He used a sheet of watercolor paper and using the wet-on-wet technique, covered the paper in red watercolor paint. After tracing and cutting out the hearts, I began to just stitch the hearts together, but then remembered a strip of grosgrain ribbon I had left over from a project so I stitched the hearts to the ribbon. Each heart is almost touching the next, and I had exactly the right amount of ribbon to hold all of the hearts! Originally, we hung them over the window and the translucency of the watercolor paper with the sunlight shining through was simply gorgeous. We had trouble closing the blinds though, so this morning they were relocated over the bay window in our breakfast nook so we can see them each meal. 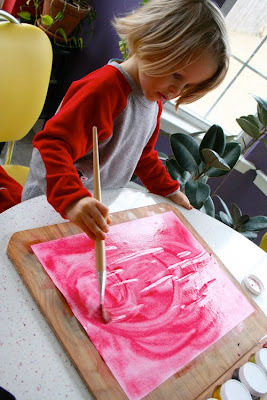 I love the texture of wet-on-wet watercolor with the slight color variation and the crosshatch of the watercolor paper. 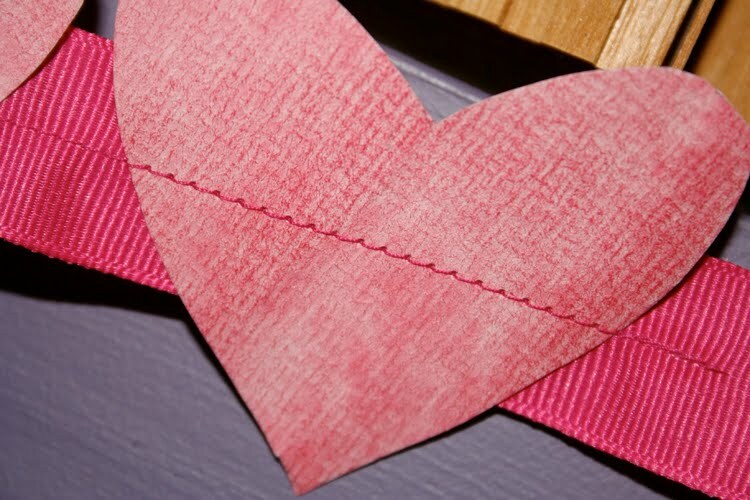 Valentine's Day is not generally a holiday that I throw myself into preparing for, but it's awfully nice to have a few hearts hanging around to bring some cheer to the late winter and remind us of our loved ones. Joy I'm so happy to see you tried my garland as well as adding in your own lovely creativity! I love how it turned out! Your little guy is too cute : ) I agree, I am not one to decorate for Valentines but as you also wrote it is so nice to have this cheerful color in February! Thanks for posting, I enjoyed seeing this! Oh, I agree, very sweet and cheerful. Love them! What a fun, sweet project. I love how it looks! 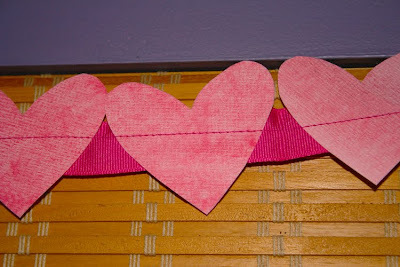 Lauren and I are going to make a paper heart garland for our dorm room! Very cute! I was eying Gardenmama's one too. Love this Joy, it is so pretty, and what a special touch it adds to the room. It is lovely. 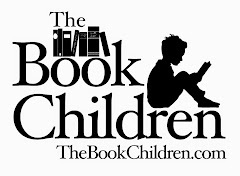 I will pop over to Nicole's blog to take a look. 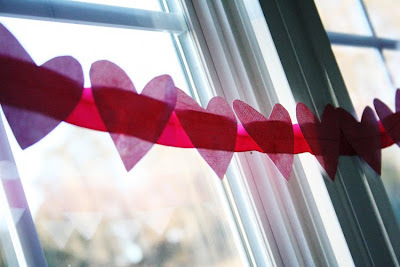 You've made me want to make one, it will look beautiful hanging from our windows. Have a beautiful week. 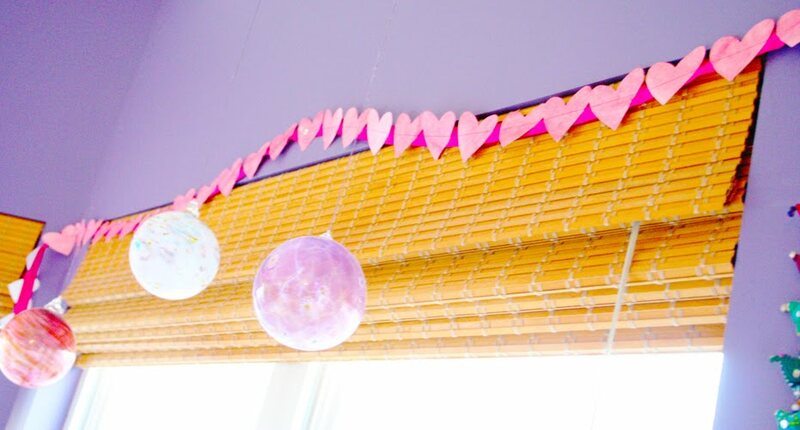 This garland is so pretty. I love the whole look of the garland and the stars in your window.